Your go-to source of feel good entertainment! Fictional 15 minute short stories that leave you feeling great. 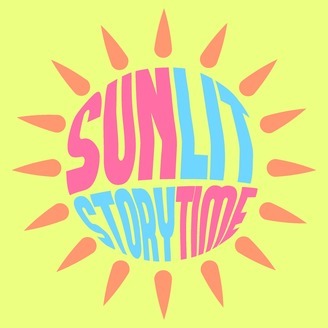 Visit us at sunlitstorytime.com to learn about author Ray Morrison, peruse our beautiful story images, and Join Our List to hear about upcoming feel great stories. 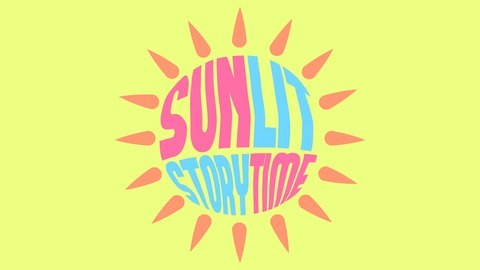 At SunLit Story Time, we publish stories that make you feel great.